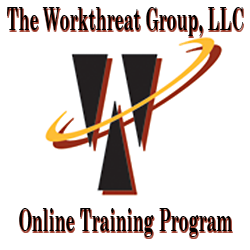 What is a threat assessment, how can it protect you? Who is part of the internal assessment team and what are their roles/duties? What kind of training is necessary for identifying, handling and preventing violence and its precursors - for all employees? Are there different concerns for Medical/Mental Health Facilities; Ministries, Religious Organizations or Houses of Worship; Universities, Colleges or Schools; Hotels, Clubs and/or Public Events; and Transportation Services? Password: Confirm Password: Confirm use of weak password Already have an account? Login to your account!